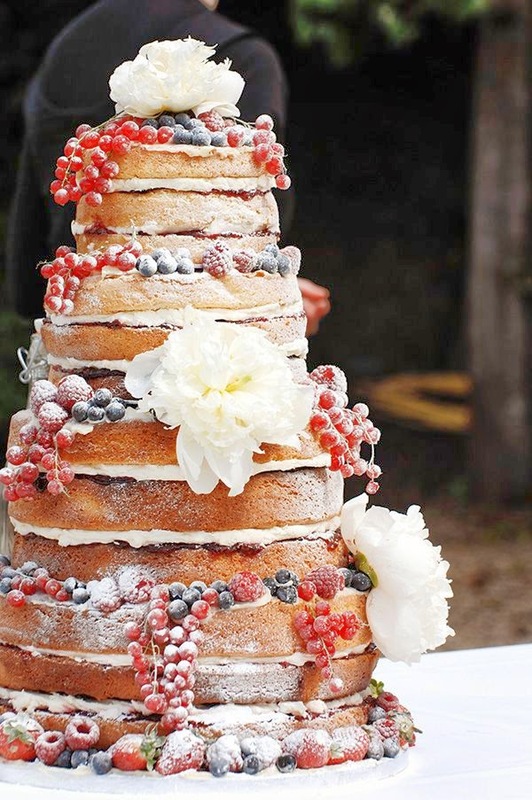 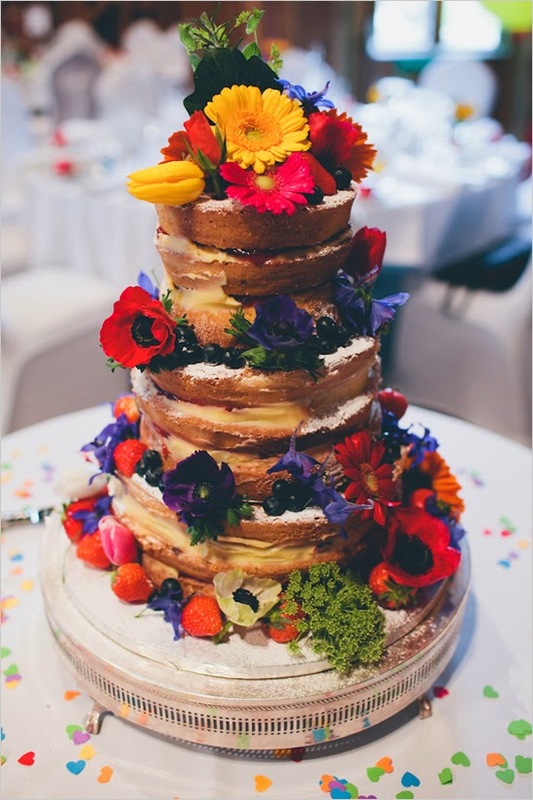 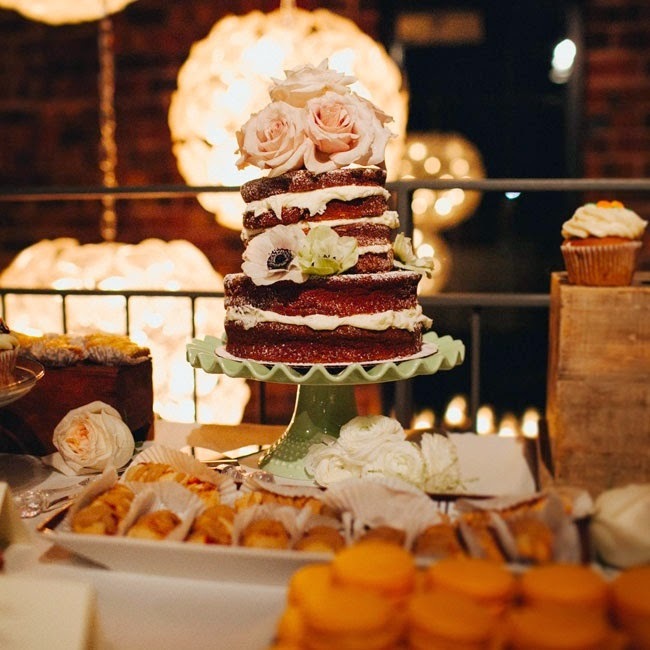 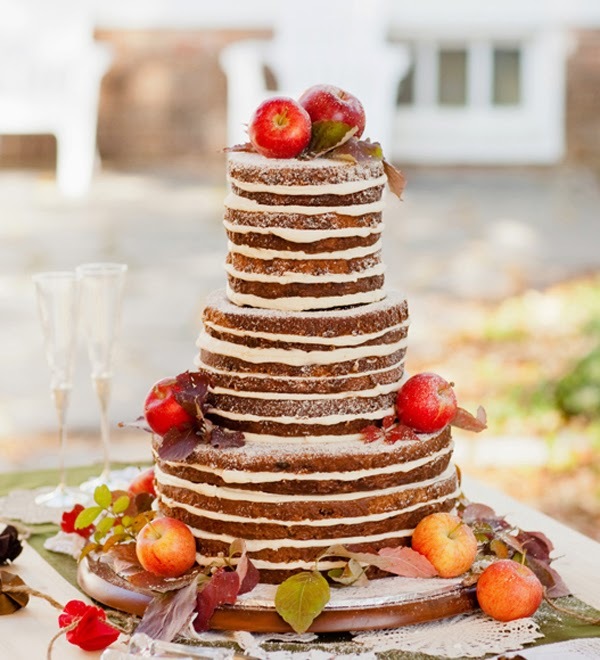 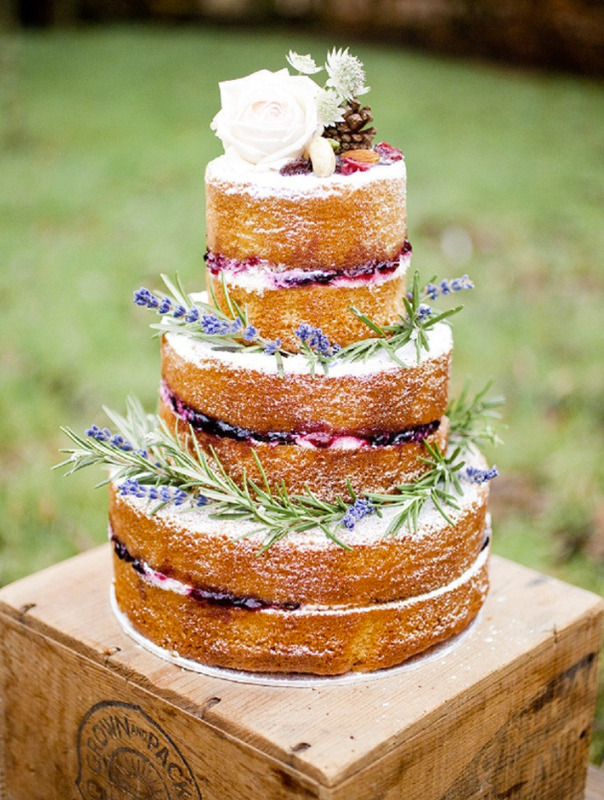 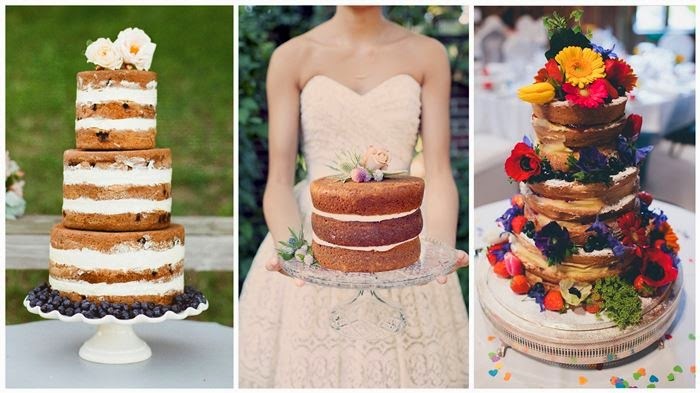 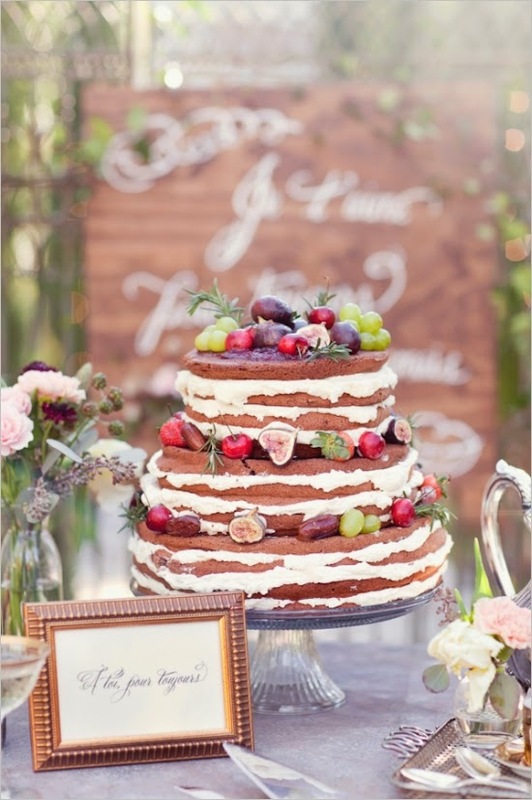 11 Awesome Wedding Cakes You'll Fall in Love With...!! 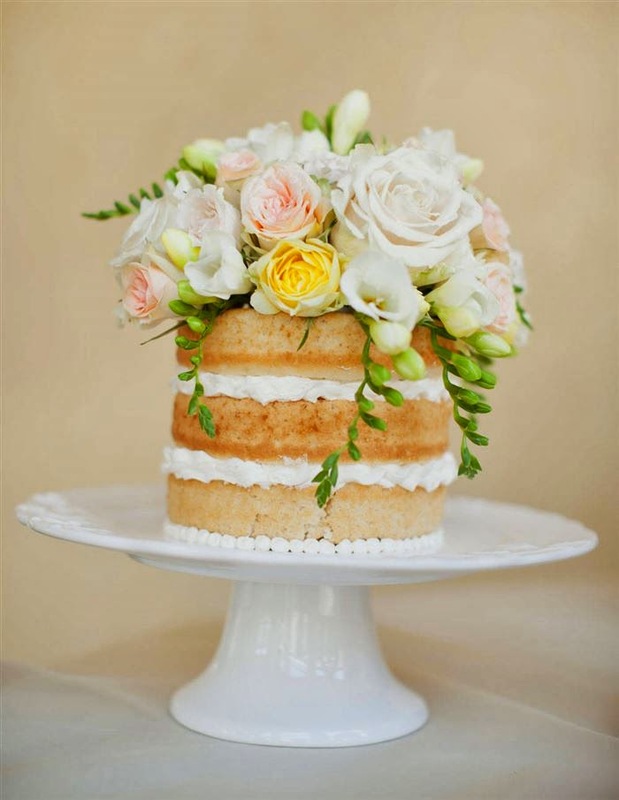 If you're sick of seeing fondant or just aren't a fan of layers upon layers of butter-cream frosting, minimalistic cakes might be the perfect alternative for your wedding cake. 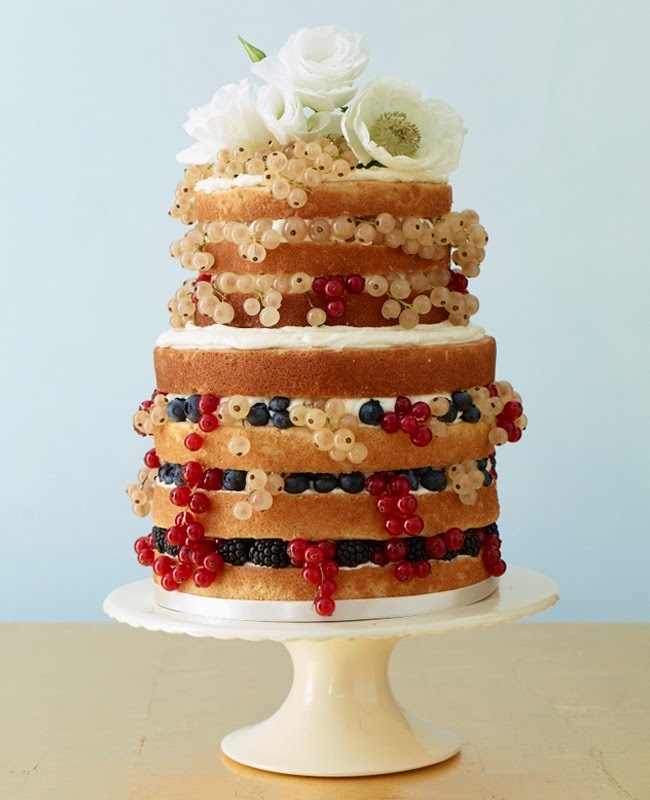 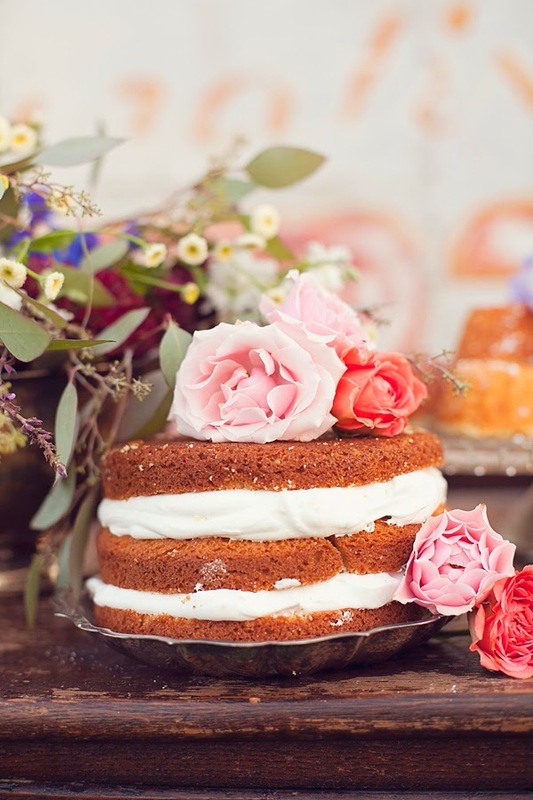 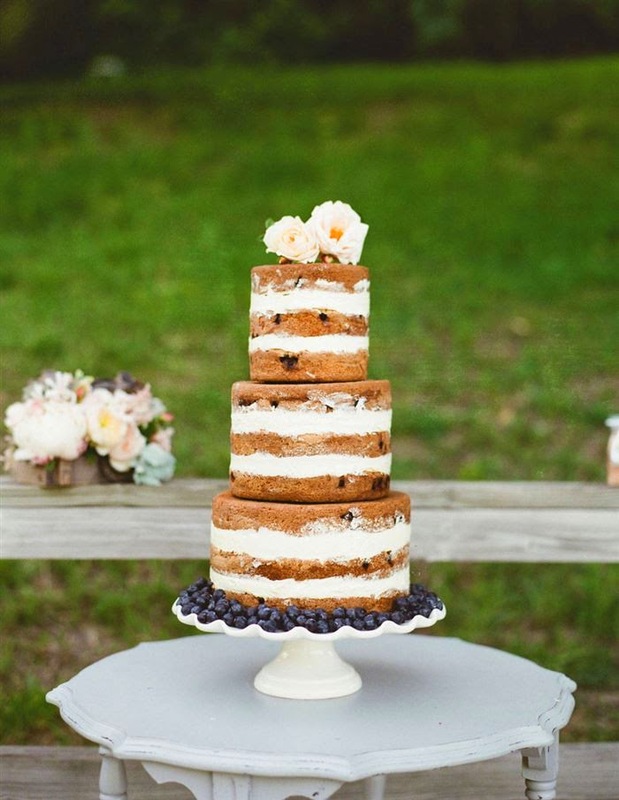 They're mostly unfrosted, so they let the beauty of the cake shine through, accented by a touch of frosting and delicate fruits or decorative flowers. 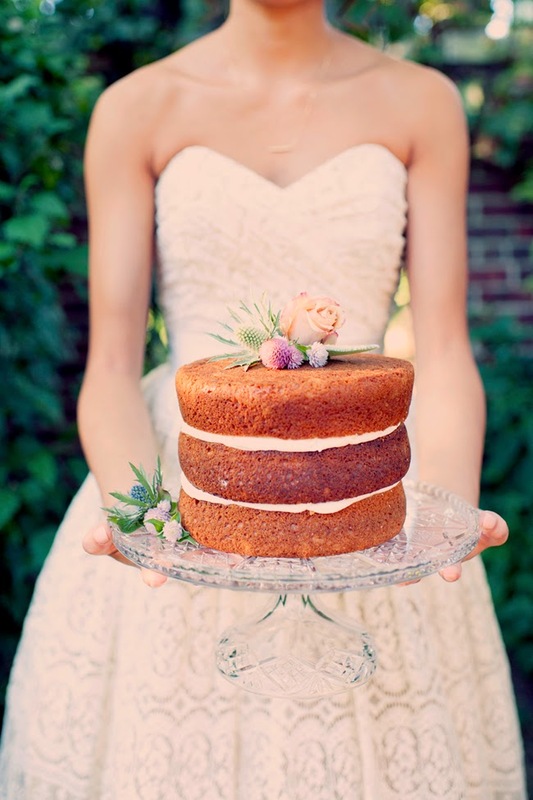 They're simple, yet gorgeous.